HUGE NEW GOLD AND DIAMOND NEOMETAL SHIPMENT IS HERE! 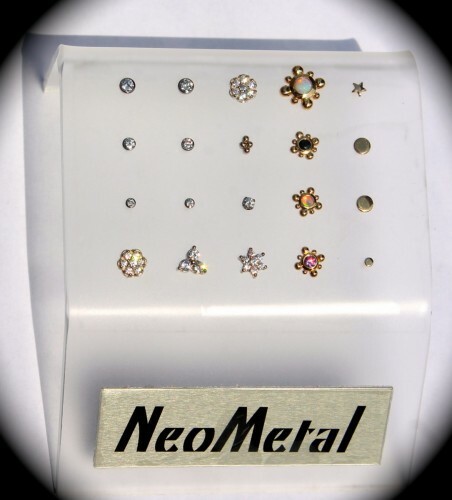 I just received a HUGE shipment of diamonds and gold to my piercing and body jewelry studio located at 4818 Lee Highway in Arlington, Virginia! I also have a huge selection of beautiful opals and CZs all in implant grade titanium settings. Stop in and do something good for yourself and your body!